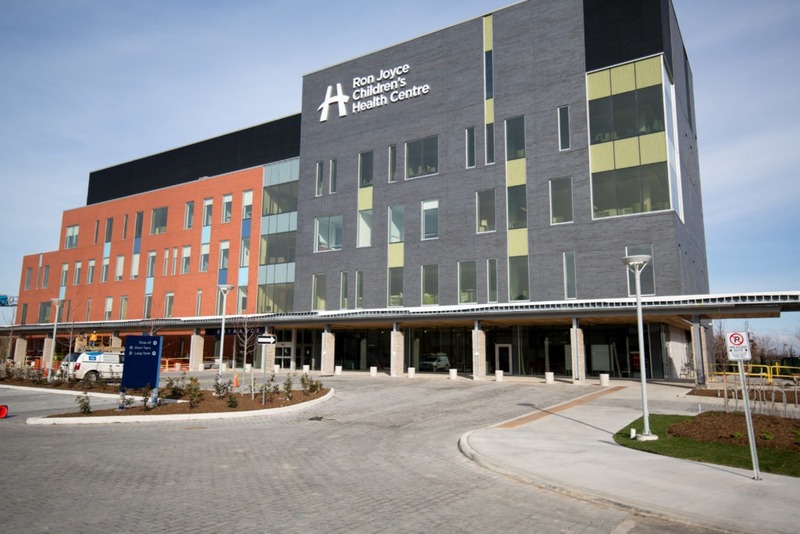 Ron Joyce Children’s Health Centre (RJCHC), a site of McMaster Children’s Hospital, is home to a range of outpatient services focused on child rehabilitation and developmental health. Located in Hamilton’s urban centre, RJCHC serves families living in the local community and throughout the region. It hosts Canada’s largest prosthetics and orthotics program, which serves both children and adults across the country. The building itself was purposefully constructed to provide a welcoming, nurturing space for patients and their families and has received awards for its unique, environmentally-friendly design.